Anyone trying to get a startup off the ground understands how important it is that everything go according to plan. One way to ensure this happens is to take advantage of premium customer relationship management software like Capsule CRM. 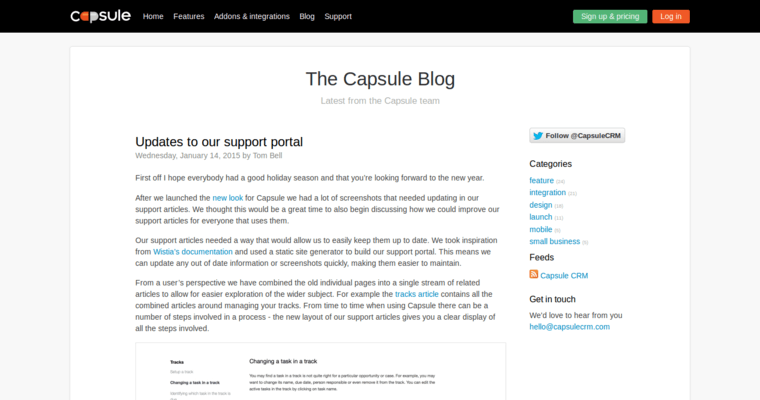 Unlike many other CRM systems, Capsule CRM comes with a free tier if your brand is small enough. 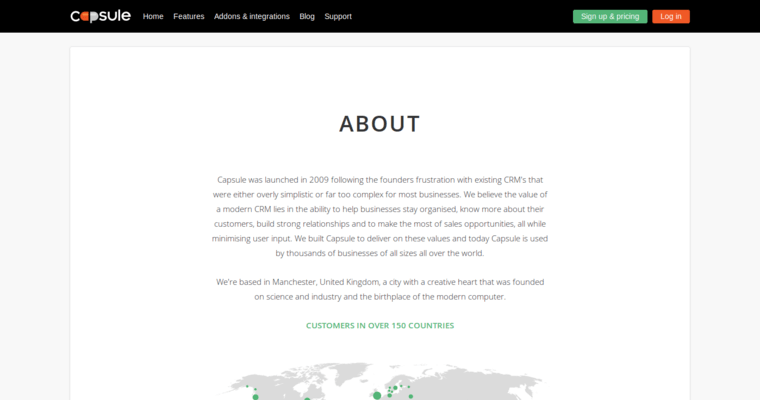 That means that most startups could benefit from Capsule CRM without having to pay a dime. As your business grows, you can eventually bump up to the Professional tier. You might expect the free version of the software to be exceptionally limited, but it truly isn't. The free version still includes storage for up to 250 contacts, 10MB of online storage, and the ability to set and monitor as many leads and cases as you would like. 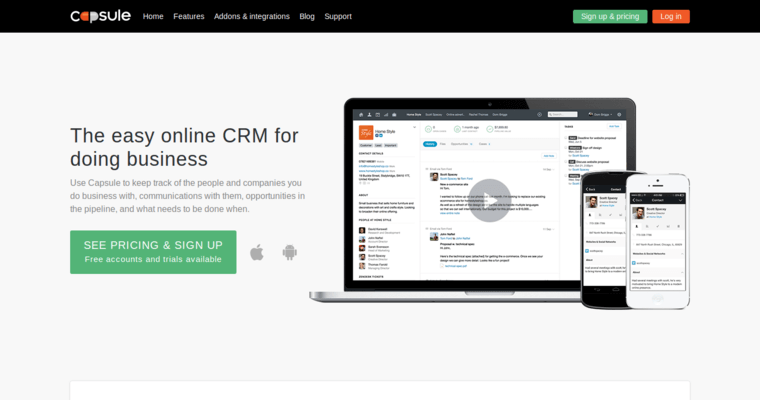 The powerful tools in Capsule CRM are second to none, so try them today if you have a startup.